If you’re interested in learning more about photography as it is used in art and history, visit the Houston Center for Photography! This building is home to a wealth of information about photography all the way from its humble beginnings. Entry to the center is always completely free, and the programs and exhibitions are always changing, so make sure to check back often. 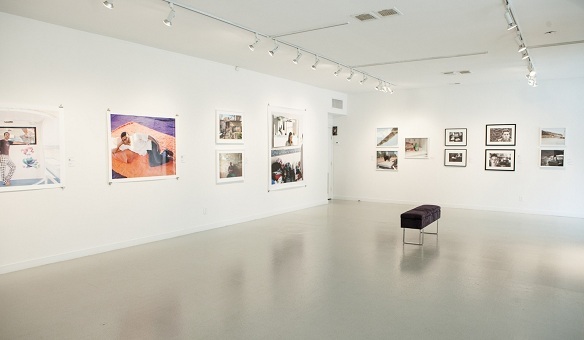 HCP uses education, exhibitions, collaboration, publications and fellowship programs to increase society’s understanding and appreciation of photography. 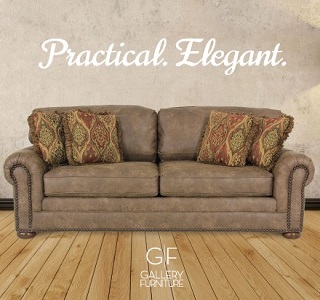 They encourage local artists and build audiences for the art they create with this ever changing medium. When you first walk in to the large open space that is the exhibition area, you are presented with a clean white room that offers the exhibition items on the otherwise bare walls. 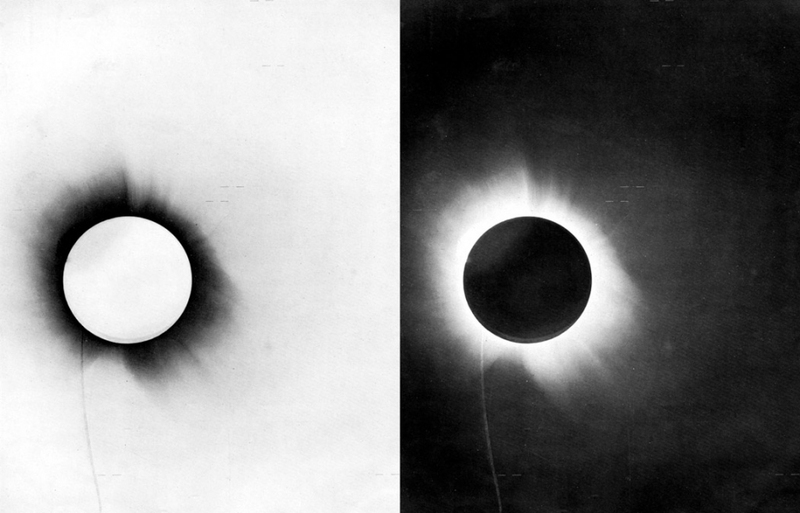 Currently, their exhibition is Science: Photography’s Influence on Science and Medicine, which explores the way that photography and science have intersected throughout the years. From the photograph that proved Einstein’s theory of relativity, to the pillcam that swims through the user’s system and gathers recordings of their body from the inside, photography has played a major role in developing breakthroughs in science and medicine. They are also featuring Picture This!, a collection of photography taken by children with cancer and blood disorders that participated in HCP’s Outreach program at the Texas Children’s Center. The project enables the young patients to focus on healthy, youthful aspects of their lives through the lens of a camera, as they express themselves using photography. Once you pass through the main exhibit and the hallway where the second exhibit resides, you come upon a huge bookshelf filled with informational books about photography and the arts that you are welcome to browse through and read in the cozy reading are just beyond the shelves. If you’re more interested in learning how to be a photographer yourself, and how to best use this medium to express yourself, HCP offers over 300 photography classes and workshops year-round. Check in on their website often for more details. 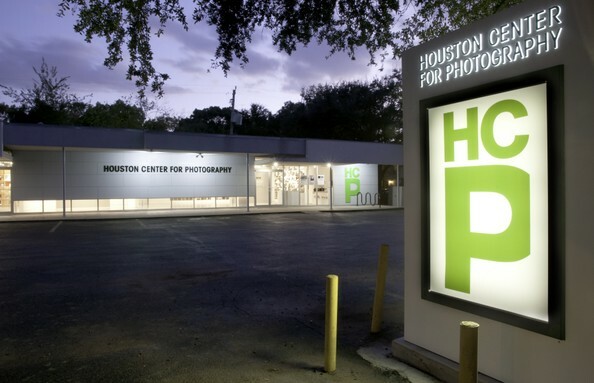 Whether you are a photographer or simply as a spectator who is in awe of the art created through technology, the Houston Center for Photography is an amazing asset to the Houston Museum District. You can learn, understand, and enjoy photography by visiting, and we recommend you do soon! Very interesting insight. I would love to come and visit. Do you have any other sources for me to read further and to be able to dig a little deeper? You can also contact them directly! It is a great activity for families and photography enthusiasts of all ages.